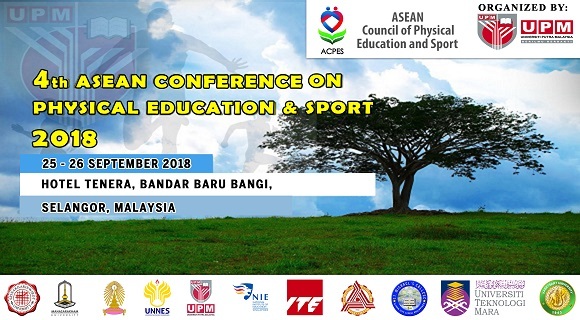 "Faster, Higher, Stronger: Technological Advancements in Sports & Physical Education"
This conference seeks to bring together academicians, educators, and practitioners to meet and discuss on issues related to the field of sports science and to exchange research findings and research interest in Sports Science and Physical Education. The focus of the conference is on the current use of technology in Sports Science and Physical Education. To provide a forum for exchange on current research in Physical Education, sports and exercise science. To enhance and promote the use of latest technology and scientific methodology in high-performance sports.